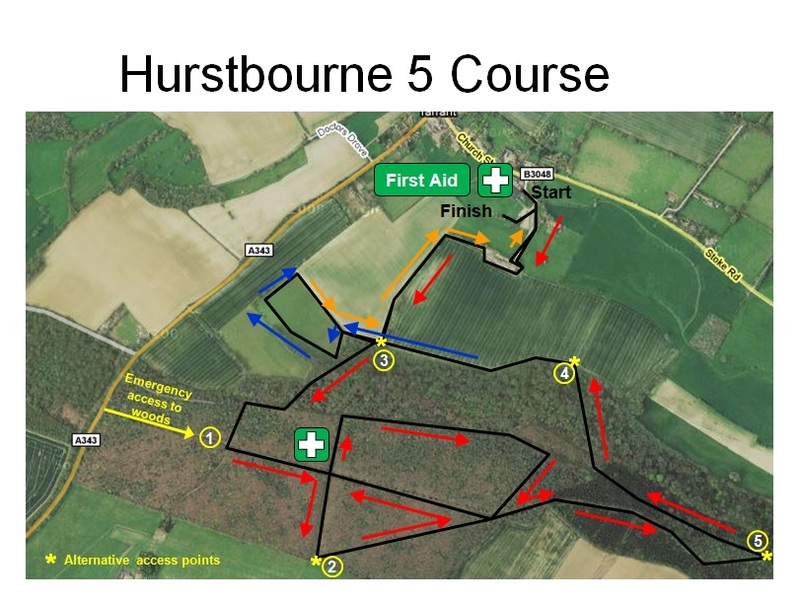 After an initial short flat section, runners will find themselves tackling Hurstbourne Hill. The reward for the brave (or foolhardy) first male and female to the top of the hill is to be crowned King and Queen of the Hill. After this, there is a relatively flat section within Doles Wood, followed by a steep descent and a final ascent of Hurstbourne Hill before a fast downhill section to the finish on the George V playing fields. 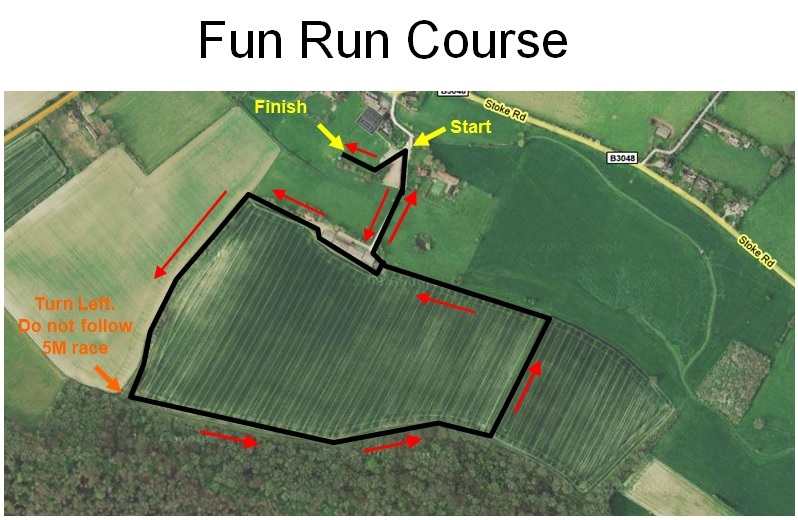 Sections of the course are not open to the general public outside of race day, so please do not run the route without seeking permission from the landowners.